It’s that time of year again! Janet Warburton and Kristin Timm of the Arctic Research Consortium of the U.S. (ARCUS) are preparing K-12 educators from across the United States for upcoming field experiences in the Arctic and Antarctic. Twelve teachers who spent a week in Fairbanks, Alaska, in April for the PolarTREC Orientation and ShareFair, an intensive week-long introduction to the professional development experience. PolarTREC (Teachers and Researchers Exploring and Collaborating), now in its fourth year (and with a recent NSF funding renewal through December of 2013), is a professional development program for K-12 educators focused on improving science, technology, engineering, and mathematics (STEM) education. Through teacher-researcher collaborations and hands-on field experiences, teachers become an essential bridge between cutting-edge polar science and the public. By working closely with selected PolarTREC research teams through application review and teacher interviews, researchers and teachers are matched across a wide range of scientific disciplines to ensure that teachers’ interests are aligned with science project goals. After much training and preparation, teachers spend 2-6 weeks in the field with their research team. 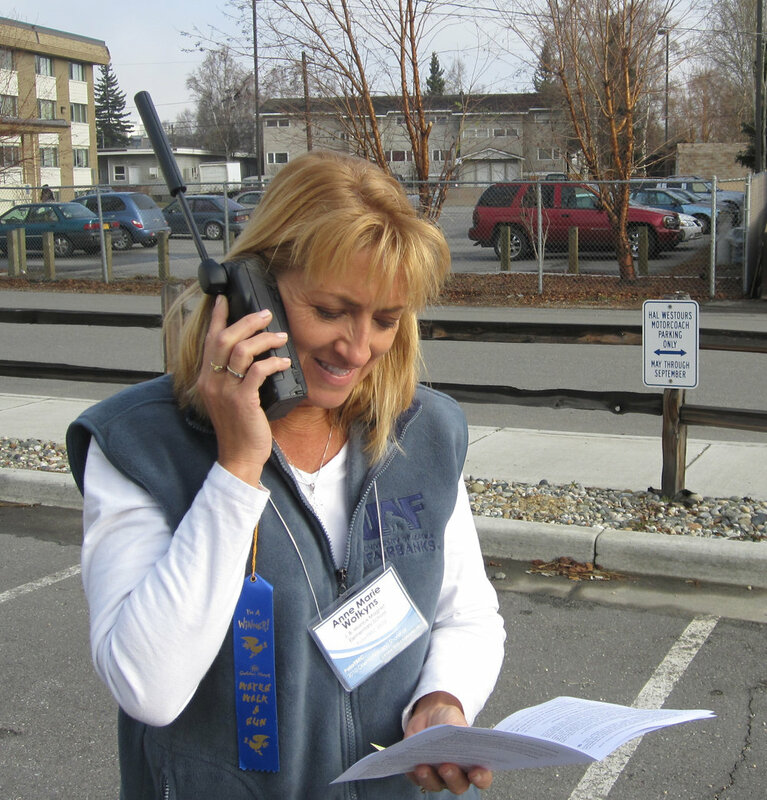 During their time out, teachers share their experiences through webinars, multimedia journals, and bulletin boards on PolarTREC’s interactive Web site. PolarTREC’s mission includes increasing teachers’ knowledge of polar science along with their ability to teach pertinent science concepts. The program allows teachers to improve their instruction by participating in a new and exciting research experience, exposing them to new ideas and incorporating technology both in and out of the field. Teachers also develop new curricula, which is disseminated through the PolarTREC site. PolarTREC wants their teachers to inspire students to become more aware of the Polar Regions and explore opportunities to further their education and explore occupations in STEM areas. 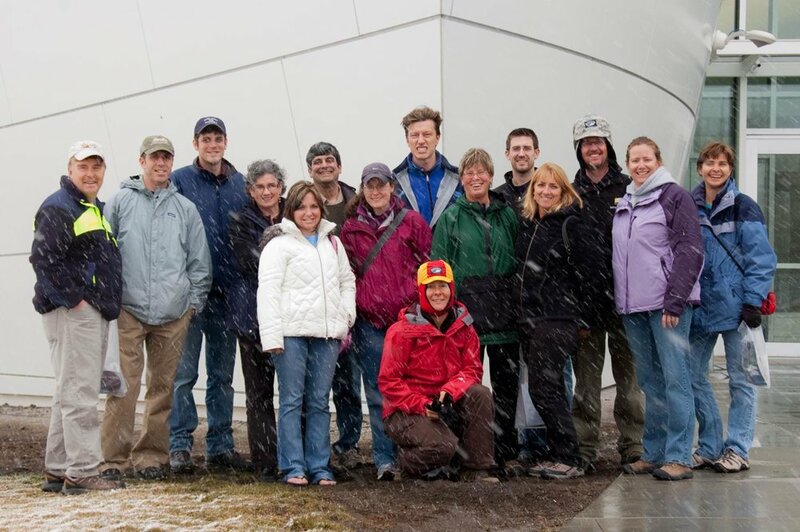 During the PolarTREC orientation teachers learned background science content, how to communicate successfully from the field, and how to develop polar science education and outreach plans and ideas. Hands-on breakout sessions include digital photography, journaling methods, using educational technologies, and bringing science into the classroom. PolarTREC teacher and research alumni as well as representatives from CH2M HILL Polar Services (CPS) were also on hand in-person and virtually to share experiences and address teacher questions and expectations. 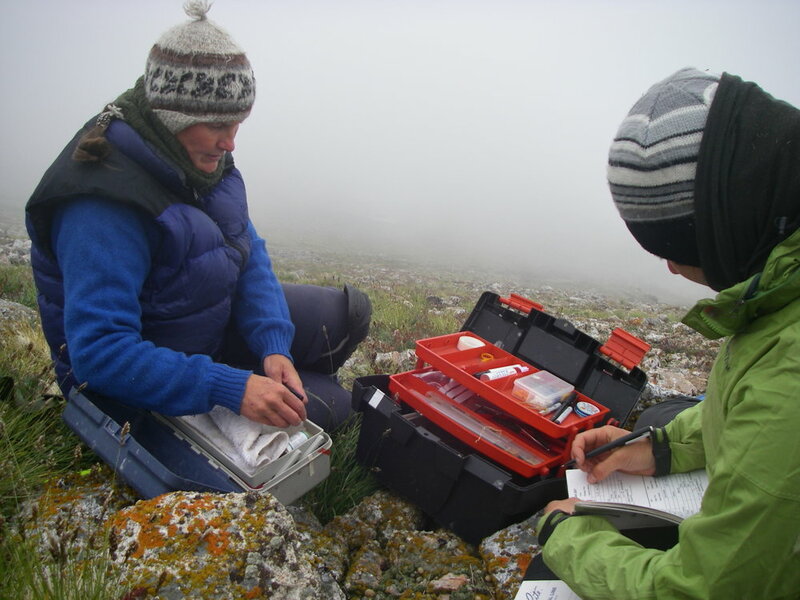 We’ll be checking in on PolarTREC teachers during their field experiences – stay tuned!